Manali is a hill station nestled in the mountains of Himachal Pradesh near the northern end of the Kullu Valley, where the British introduced apple trees and trout. Best places to visit in city are Solang Valley, Old Manali, Himachal Hues, Hadimba Temple, and Manikaran Gurudwara. The beauty of the city manifolds with snow-capped peaks of Rohtang Pass. 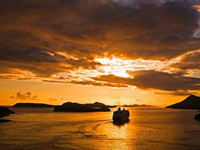 It is one of the preferred tourist attractions and is mostly crowded. 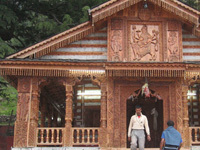 Manali tour packages are now available to you with exciting offers and discounts. 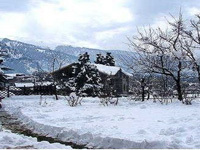 With affordable Manali Holidays Packages you can be sure of making your Manali trip even more enthralling. 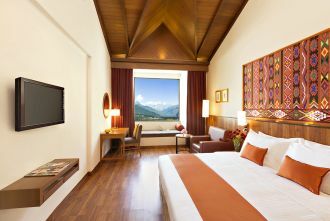 Manali honeymoon packages available for newlyweds will give a beautiful start to young couples. 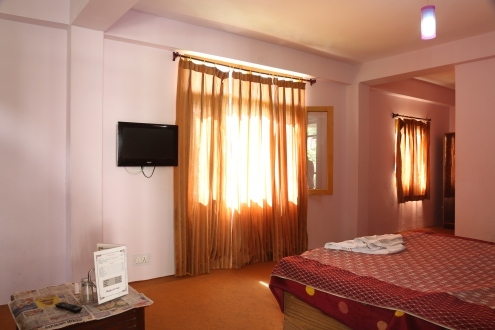 The Honeymoon packages in Manali can be availed from any corner of the country. Holidays are meant to enjoy, not for worrying about bits. Manali packages take care of it. 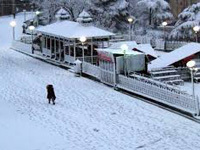 Manali holiday & tourism packages take care of the reservations for you even in the peak seasons. Tourism in Manali is the best experience you can ever get. 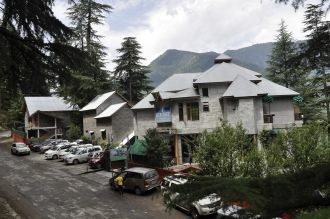 Fresh fruits, awesome climate & pollution free air will give you a perfect vacation in Manali. For those residing in Karnataka, Manali packages from Bangalore make a viable option to explore the city. You can choose from different travel options like car, bus, and train to commute to the city. 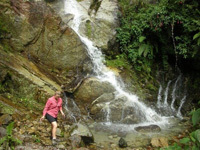 Manali Tour packages include Manali packages from Bangalore, Manali packages from Chennai and Manali Packages from Delhi. Manali packages from Mumbai give you a lot of options in terms of travelling; you can make a choice for travelling by air, road or train as well. Manali packages from Hyderabad take around 34 hours by train and tickets for this trip get booked months back. 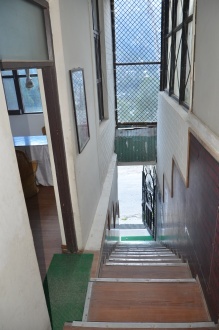 Manali packages from Pune can be availed by those residing in Maharashtra. Available from different cities and at varied prices, these tour packages make a suitable option to explore Manali.